We already know that 2018 was a breakthrough year for the real estate market in terms of overall Spanish property sales and overseas home buyers, and recently-published data by the Spanish Registrars Association1 confirms these facts as well as offering further insights. In other news, a detailed analysis of the composition of the average household in Spain has also been released by the Spanish National Institute of Statistics, offering us a window into the state of nationwide homeownership and a cross-section of residential occupancy. According to the Spanish Registrars Association, the number of nationwide property sales in 2018 was a massive 11.3% higher than in 2017, of which over 65,400 transactions (or 12.6% of the total) involved foreign home buyers. By region, overseas home buyers accounted for over 30% of the total property sales in the Balearic Islands, while in the case of Andalucía – the Autonomous Community with the fifth highest proportion of foreign interest to domestic home buyers – this figure was a shade lower than 15%. 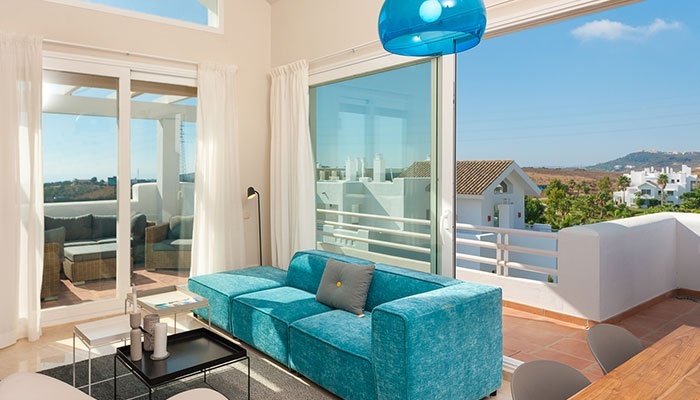 Perhaps one of the most interesting Spanish property sales figures is that 6% of all properties purchased by overseas buyers in 2018 had a value of €500,000 or more. Of these home buyers who spent over half a million euros on their asset, 34.9% were from outside the European Union, which has shrunk compared to almost 45% back in 2014. To discover who owned property last year, we must firstly turn to data provided by the Spanish National Institute of Statistics (INE), which published yesterday the findings of its annual homeownership survey – Encuesta Continua de Hogares – for 20182. The survey details the total number of occupied residences in Spain, the age demographic of their occupants and the average number of residents per household. Who lived in Spain last year? The statisticians at INE calculated that 18,535,900 homes were inhabited on average over the course of last year, a total 63,100 greater than in 2017. They also deduced that the average number of persons per household in 2018 was 2.5; a number that remained largely unchanged from the previous year. And this number would be lower, but for the high proportion of young adults living in the family home past 25. The survey shows that 53.1% of people aged between 25 and 29 (still) lived with their parents in 2018, with this number reducing to 24.7% for 30 to 34-year olds. One is that, culturally, it is more acceptable to live with one’s parents until relatively late in Spain. In the UK, for example, it is not uncommon to choose a university at the other end of the country when you’re 18 years old and subsequently find work (and, perhaps, love) there; thus never returning to the family home. Generally speaking, in Spanish culture the family unit tends to stay closer to home and moving away is less usual. Another reason is that the national level of unemployment, although it has reduced substantially in the last few years and went down 5.22% interannually in February3, remains high for such a developed nation and has impacted young, university-educated professionals with limited work experience the most. This, coupled with property rental costs increasing above and beyond the average Spanish salary growth (especially in big cities), makes emancipation that much more complicated for young people. For this reason, then, it is unsurprising that a separate study4 found 81% of new build homebuyers were over the age of 35. As you would expect, the vast majority of second hand property purchasers would also fall into this age bracket. 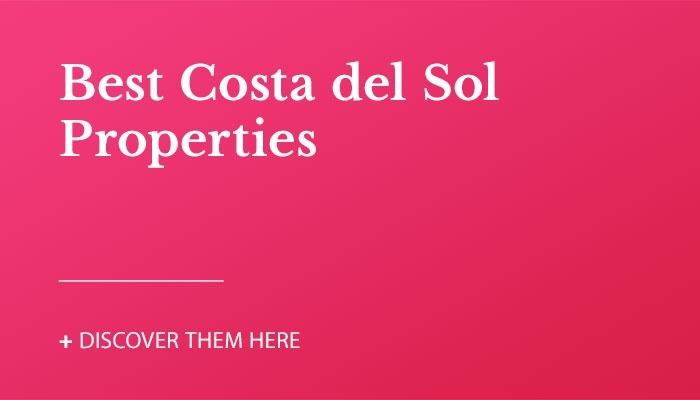 Did you like reading this post about Spanish property sales and homeownership figures? Remember, you can keep up to date with all our property market posts by signing up to all or some of the VIVA Blog, Monthly Newsletter and Weekly Property Update!